You have probably heard that breakfast is the most important meal of the day. However, what you eat before and after your workout can be just as important. And we get asked pretty often about what you should eat before and after a workout, so we thought we would share some of our favorite pre workout and post workout snacks. What Makes a Good Pre/Post Workout Food? As with anything in life, balance is important. You want food that will have a good balance of protein, fats and carbs to give you energy for your workout, satisfy your hunger, and help in the recovery process. And of course, everyone’s nutritional needs are different. These are meant to be a guide or a starting off point as you find your perfect pre and post workout snacks. Why Are Pre Workout Snacks Important? Your body is a pretty amazing machine. 24 hours a day it is building muscle and recovering (you know, if you are exercising regularly). That takes a lot of energy, and for your body to run most efficiently it needs the right fuel – and timing is important. If you are going to workout for 60 minutes, you should have a light snack 45-60 minutes before you work out to help your body to burn fat, build muscle, and recover in the most efficient way possible. Your light snack should be a small handfull of carbs, a small handful of protein, and just a little bit of fat. 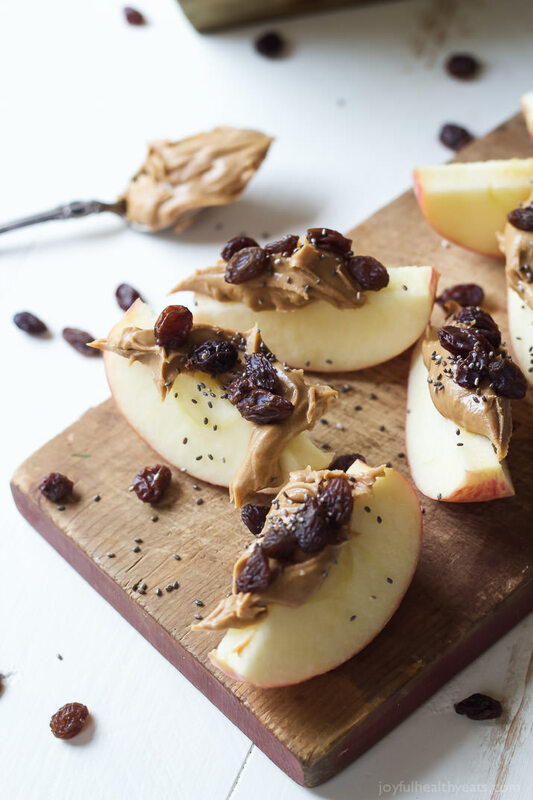 Apples and peanut butter have long been a go-to snack because it is quick, easy, and you already have everything you need in your kitchen (at least most of the time). To make this an even better snack, add some raisins and chia seeds. 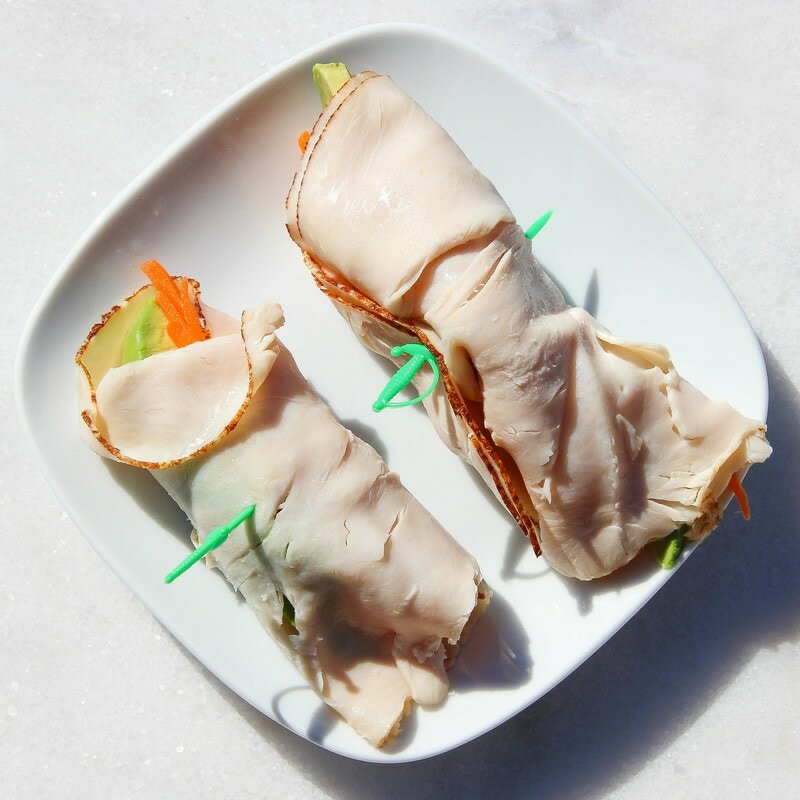 This snack has all that you need to fuel your body. For a pre-packaged option, head to the grocery store and grab some hummus and baby carrots. Take a small handful of carrots and a small portion of hummus and you’ve got yourself a healthy snack that you don’t even have to prepare. If you’ve got a bit of time, this is a delicious option. 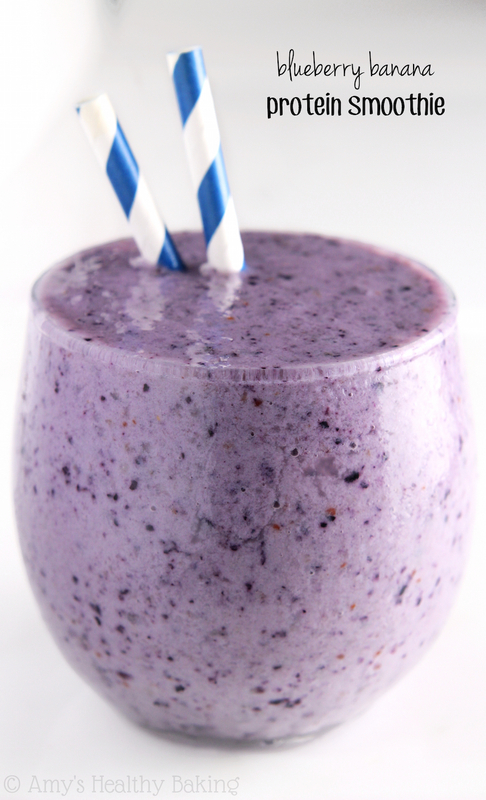 Here is a link to the recipe that I usually make – http://amyshealthybaking.com/blog/2015/02/25/blueberry-banana-protein-smoothie/. But if you are using this for a pre-workout snack, you will want to swap the non-fat yogurt for either full or partial fat yogurt to give you the energy that you need. Another of the simple and quick snacks, this is just a hardboiled egg, a few carrot sticks, and a small handfull of nuts. Super fast, delicious, and all the energy your body needs to keep you working out, burning fat, and building muscle. 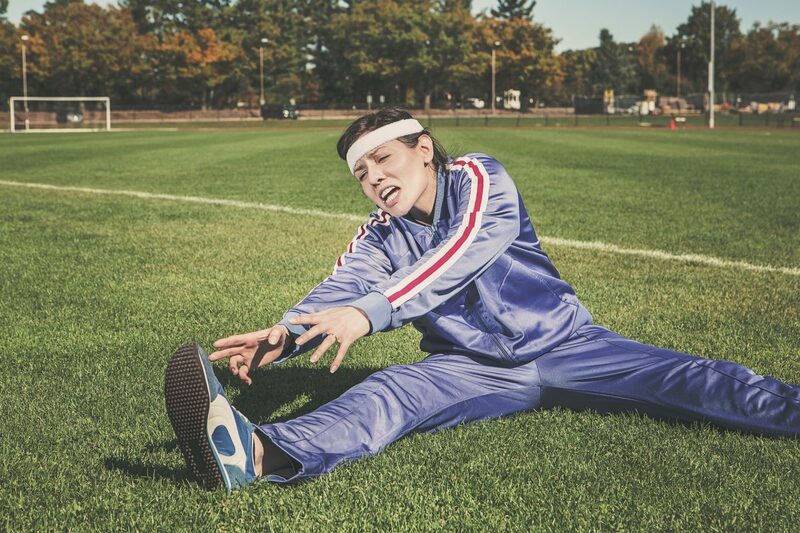 So, Now You’ve Got The Snacks Ready, How About the Workout? Our workouts are effective because they are balanced and based on scientifically proven methods. If you’ve never been into Live Fit Wellness Center, we would love to have you as a guest for 7 days – You can attend as many workouts as you’d like. Just click the red button below to get started.